Sharon has a strong financial and mortgage background to professionally and personally service the mortgage needs of her clients. Sharon offers exceptional knowledge of the vast number of loan programs available and continues to be educated in new and upcoming programs keeping herself and the VanderDuim Mortgage Team directly on the pulse of the mortgage markets and trends. 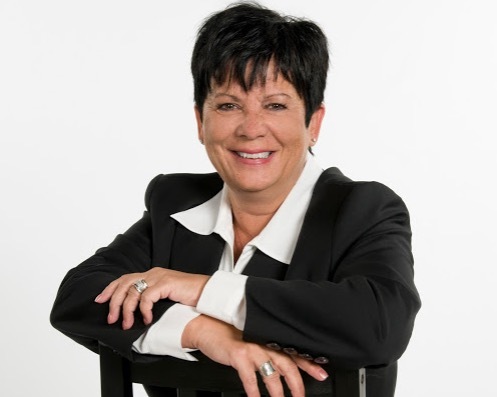 With over 30 years of mortgage experience; she has held many management positions, including Branch Manager and Manager of Mortgage Development, Durham Region with a major financial institution. She has been an independent mortgage professional since 1999. Sharon resides in rural Bowmanville with her family and enjoys the outdoors, horses, reading political biographies, and spending time at the cottage with family and friends. Serving Bowmanville, Oshawa, Whitby, Courtice, Cobourg and Port Perry.